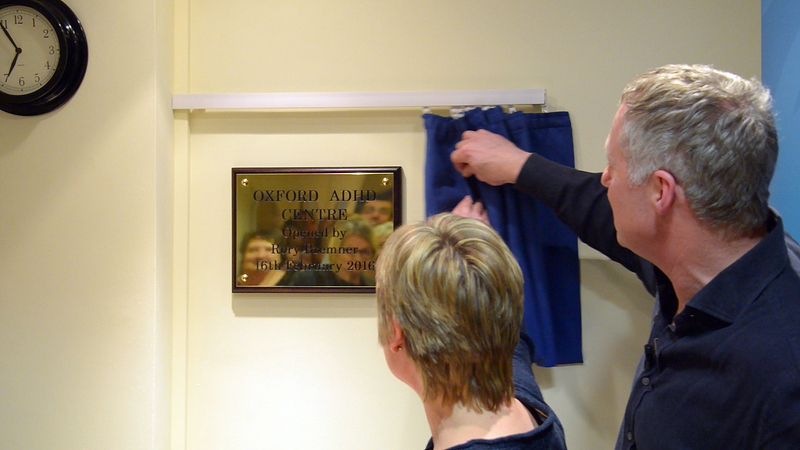 Take a look behind the scenes of our launch night as comedian Rory Bremner officially opened the Oxford ADHD Centre. There’s been plenty of radio coverage too. Rory Bremner opens the Oxford ADHD Centre. We are pleased to announce that Oxford ADHD Centre will be offering workshops for parents of children who have recently been diagnosed with Autism Spectrum Disorder. The workshops will run over two Saturdays and will include topics such as speech development, sensory sensitivities, anxiety and behaviour management. It will also give an opportunity for parents to meet each other and ask any questions. Please contact the Centre if you are interested in attending. 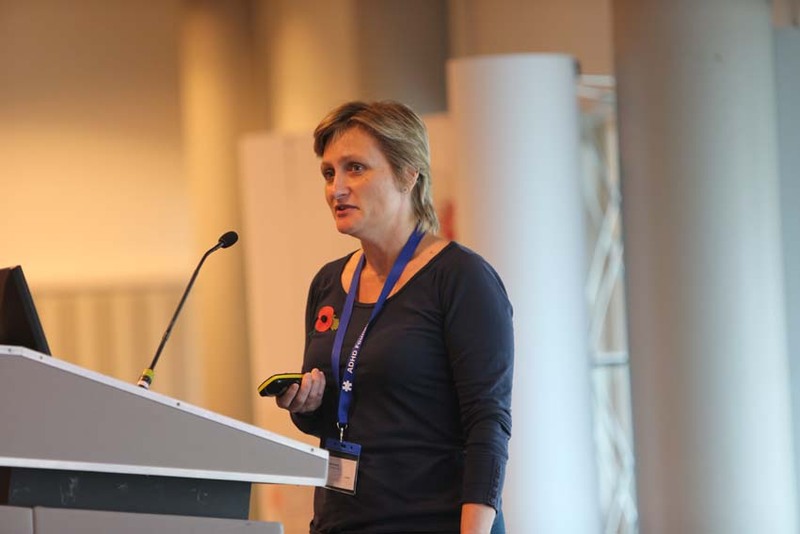 Dr Branney recently presented at the ADHD Foundation Annual Conference in Liverpool. The Foundation is a charity working towards raising awareness and understanding of ADHD, supporting people with the condition and providing training to schools, GPs and other professionals. The title of her presentation was “ADHD: What every GP should know” and the conference was attended by GPs and other health care professionals. She is hoping to publish some work that she has done on GP awareness of ADHD. Oxfordshire’s first independent ADHD and autism centre opened its doors recently. The Oxford ADHD Centre, based in Headington, offers private diagnosis, treatment and support for adults and children who have ADHD, autistic spectrum disorders and other related conditions. The centre is the creation of Oxford GP, Dr Polly Branney, whose son has ADHD and Asperger’s. Frustrated by the long waiting times and lack of NHS support in Oxfordshire, Dr Branney has brought together a team of specialists to provide services for people affected by ADHD and autism in the area. ADHD affects around 500,000 children in the UK and many still have problems with concentration, focus and impulsiveness in adult life. About one percent of children and adults have autistic spectrum disorders, including Asperger’s Syndrome. Getting an NHS diagnosis can take months and ongoing support for those affected and their families can be difficult to obtain. 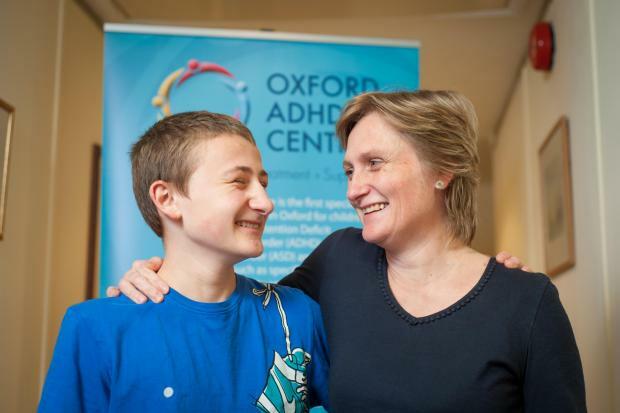 The Oxford ADHD Centre offers people an alternative route to diagnosis and treatment, as well as additional services to support a diverse range of needs.